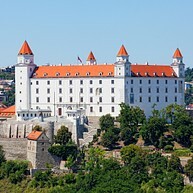 Bratislava is not just the political but is also the cultural and sporting capital of Slovakia. 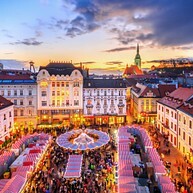 Owing to its historically multi-ethnic character, the city's cultural scene is a product of various influences: German, Slovak, Hungarian, and Jewish, among others. Bratislava boasts numerous theatres, museums, galleries, concert halls, cinemas, film clubs, and foreign cultural institutions. It also has the country's biggest football and ice hockey teams, a purpose-built white-water rafting centre on the Danube, and numerous walking and cycling trails in or near the city. High-quality spa and relaxation facilities are increasingly popular throughout Slovakia and easily accessible. Bratislava has numerous coffee shops and restaurants, offering international as well as Slovak cuisine, including lively bars and clubs. Every year, since 1993, between the end of November and December 23rd, Bratislava is hosting big Christmas markets in the city centre. Enjoy the advent atmosphere on the squares and streets of the Old town. Taste the traditional Slovak delicacies and warm up your body with Christmas punch, honey schnapps or hot wine made of red or black currant. This market is truly popular among locals and tourists, probably the city never gets so constantly packed as it is during the Christmas period. Funky retro tour in a legendary 70’s Czechoslovak Škoda car (or minivan) through off-the-beaten-track places of the city's communist past and recent transformation in Bratislava. The tours are in small groups and the local guides speaks English and German. This modern art gallery is located on the edge of a peninsula where the mighty Danube flows. One of the youngest museums of modern art in Europe. The River Danube has lent the museum its name and the rest is the result of the enthusiasm and initiative of the Slovak gallery owner Dr. Vincent Polakovič and the financial resources of the Dutch collector and art patron Gerard H. Meulensteen. It is also reachable by scenic bicycle via cyclo-path from Bratislava city centre. 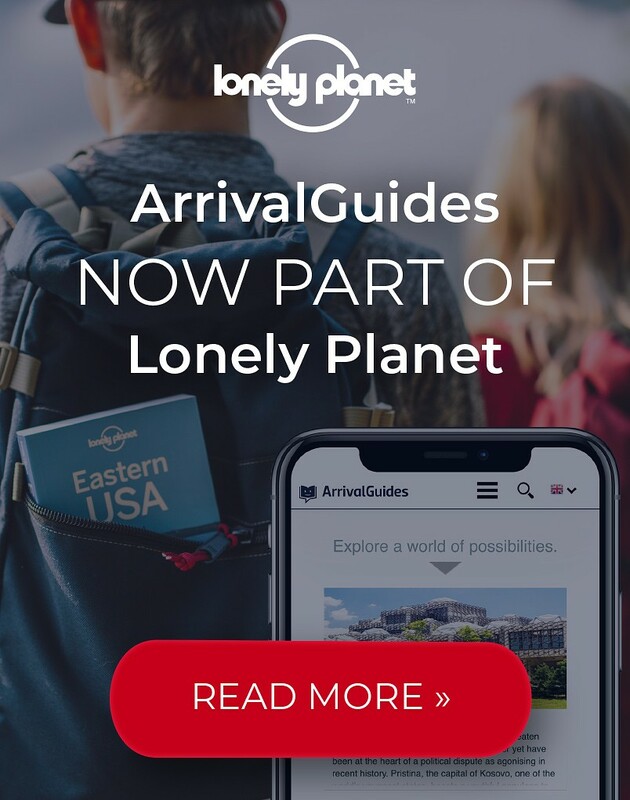 The Bratislava Goes Classical project is a new art and marketing project of the destination management organization of Bratislava – the capital city of the Slovak Republic / The Bratislava Tourist Board. 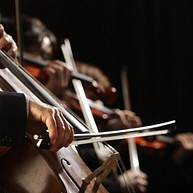 Its task is to present unique classical music productions such as Opera, Ballet, Philharmonic and chamber concerts in one spot. This way both visitors and fans of classical music gain easy access to all events related to this music genre without having to search on different pages and bulletins. The project seeks to enlarge the possibilities for tourists to spend their free time in Bratislava enjoying classical music productions. Only 27km from Bratislava you can enjoy traditional Slovak food and gastronomic specialties like homemade bread and products from sheep cheese surrounded by pure nature on this Biofarm, which also hosts several domesticated animals. It is a great place for families with kids. Just a few steps from the Main Square, you will find this wine cellars with a collection of 100 best Slovak wines. There is wine tasting for individuals and groups including wine workshop. Beside wine tasting and learning more about the Slovaikan wine from the sommeliers, you can also buy wine, wine literature, cups, carafe, jugs or other wine related items. The much beloved Nedbalka Gallery showcases works from major artists hailing from or having been formed in Slovakia from the 19th century to the present day. 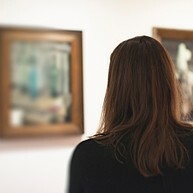 Over 1,000 works of fine Slovak fine art is displayed here, mostly paintings but there are sculptures and prints too. A new and active way to go sightseeing. Go! Running Tours Bratislava was founded to show this beautiful city from a different point of view – your running shoes. It is a tour concept for people who have a passion for running and who enjoy exploring new places and cultures. The goal is to offer tourist experiences where you do not have to be in traffic jams, where you can enjoy beautiful views of this royal city and get a good exercise all at the same time. So if you are here on holiday or on a business trip, don’t forget to bring your running shoes. 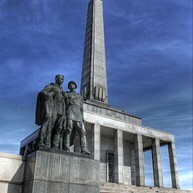 This national historical monument has a strategic location which was settled in the Celtic and Great Moravian periods. The architecture of the castle was mostly influenced by reconstruction works during the Gothic and Renaissance periods and during the reign of Maria Theresa. In 1811 it burned down and was then reconstructed in the 1960s. 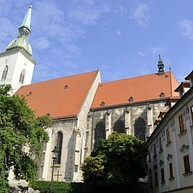 St. Martin's Cathedral is a national historic monument; a Gothic church with several chapels, consecrated in 1452. Between 1563 and 1830, 11 Hungarian kings and 8 queens were crowned here. The cathedral tower rises to a height of 85 metres and is topped off by a gold-plated replica of the royal Hungarian crown. A Gothic gate built in the first half of the 14th century, it consists of a square tower with a walkway on the ground floor. After the reconstruction of the tower in 1960-61, the Town Museum established a Museum of Weapons there. The Old Town Hall is a complex of various buildings originating from different architectural periods. It housed the city's government headed by the mayor. The Town Hall's core was established in the first half of the 15th century from the house of Mayor Jacob. Since 1868 it has been the seat of the City Museum, housing an exhibition of town history and feudal justice. Primate's Palace is a gem of Neo-Classical architecture. The original residence of Esztergom Archbishop. It includes a Mirror Hall and a famous collection of 17th century English tapestries depicting the tragic love of Hero and Leander. 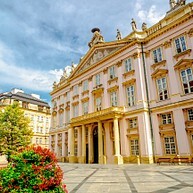 The palace made history during an important event in 1805; after the battle of Austerlitz, France and Austria signed the "Peace of Pressburg" treaty in the palace. Earl Anton Grassalkovich had this palace built in 1760. In the 18th century, there was a lot of social activity in the palace and guests included Joseph Haydn. 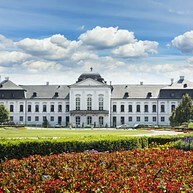 After some reconstruction in 1996, the palace became the seat of the president of the Slovak Republic. Originating from the beginning of the 20th century, the blue church is characterised by the blue colour of its façade with a textbook example of secession style in sacral architecture. Interestingly, a model of it is located in the Mini-Europe Park in Brussels. This national historical monument is a memorial and cemetery of 6,845 Soviet soldiers who were killed during World War II. 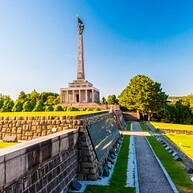 The terrace of the memorial offers spectacular views of the city.